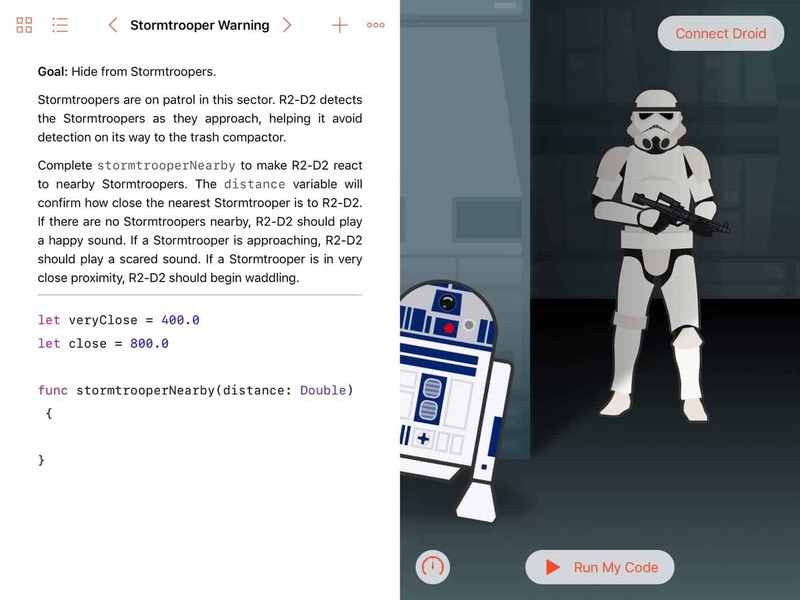 Integrate the R2-D2 Droid by Sphero into the Apple Swift Playgrounds coding platform to prolong users engagement with the adorable Droid. We created a Swift Playground book that seamlessly blended learning and playing. 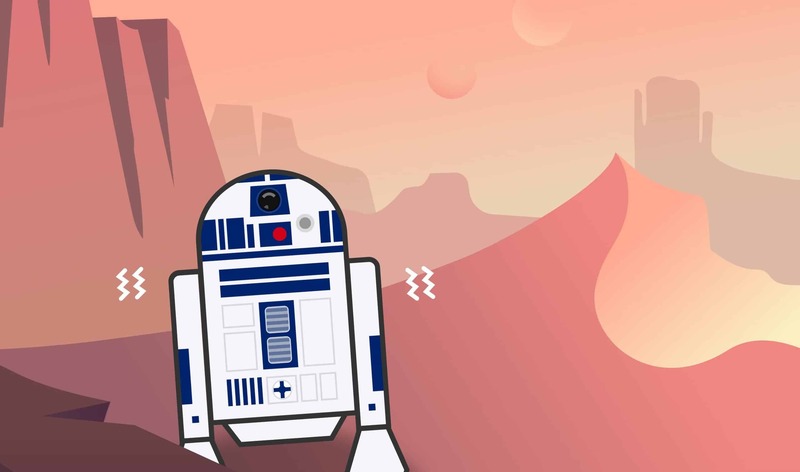 R2-D2 was brought to life through storytelling and delightful animations. 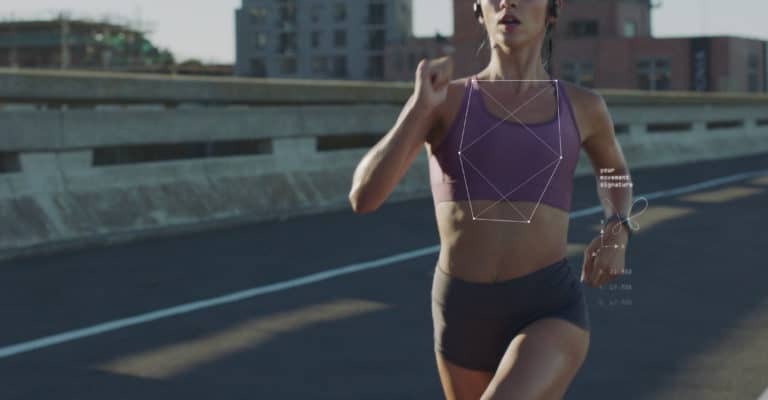 The content is highly regarded by Apple and they are marketing it as an exemplary Swift Playground book, as well as in a feature bay in the Apple retail stores. It was launched in tandem with the Sphero R2-D2 Droid and has garnered attention among Star Wars fans, parents, teachers and kids. The Star Wars’ endearing R2-D2 Droid has captured the hearts of fans everywhere for decades. 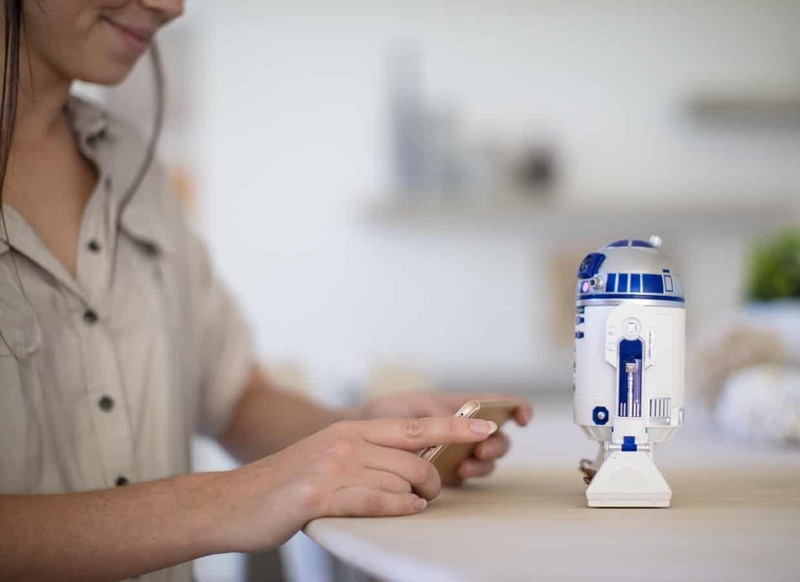 Sphero partnered with Lucasfilm and crafted a programmable R2-D2 Droid, combining Sphero’s innovative technologies with the Droid’s playful personalities. 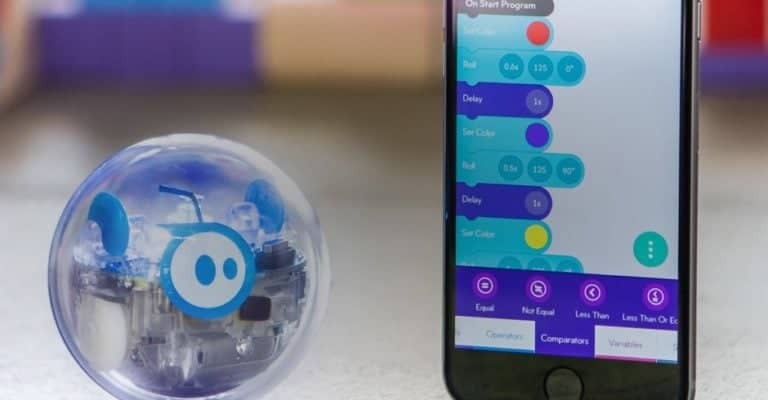 To take it even further, Sphero, Lucasfilm, and Apple team up to bring the new Sphero R2-D2 robot to the Swift Playgrounds platform. 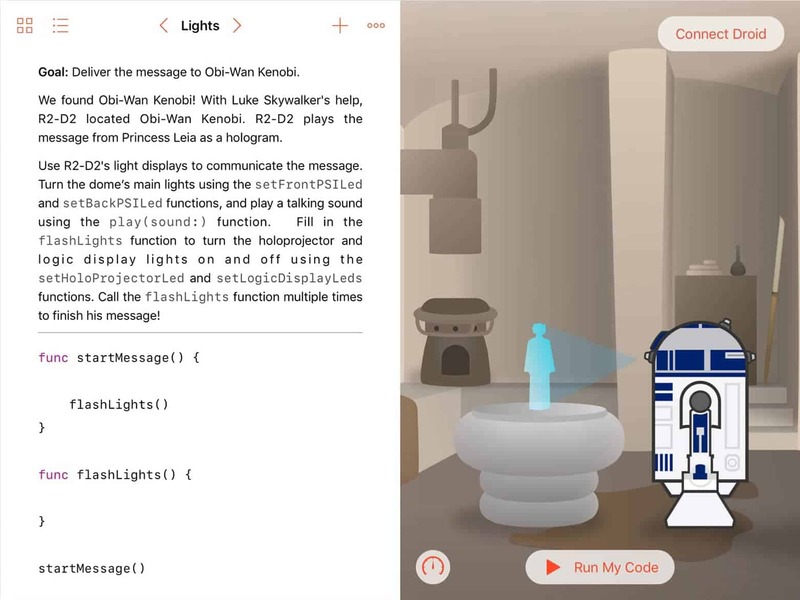 Finger Food designed and developed this engaging educational content, empowering kids to program the Droid using Swift and go on an adventure with R2-D2 as their companion. The beloved R2-D2 Droid is an important character in many Star Wars films. 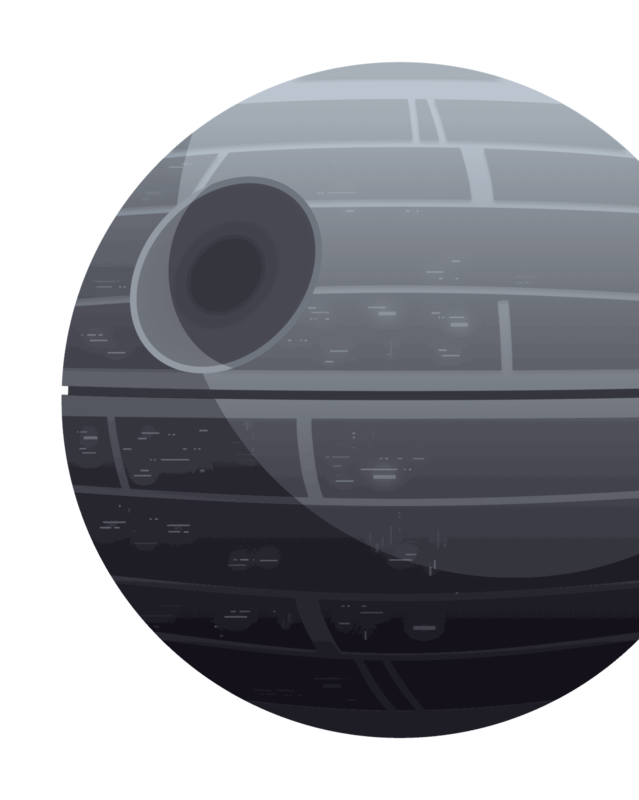 We wanted to focus the coding exercises on a narrative around R2-D2 and end the lessons with an exciting game: adventures aboard the Death Star. In order to captivate the kids through strong story telling, we selected Star Wars: Episode IV - A New Hope. It has plenty of memorable classic scenes, many of which feature R2-D2’s heroics. 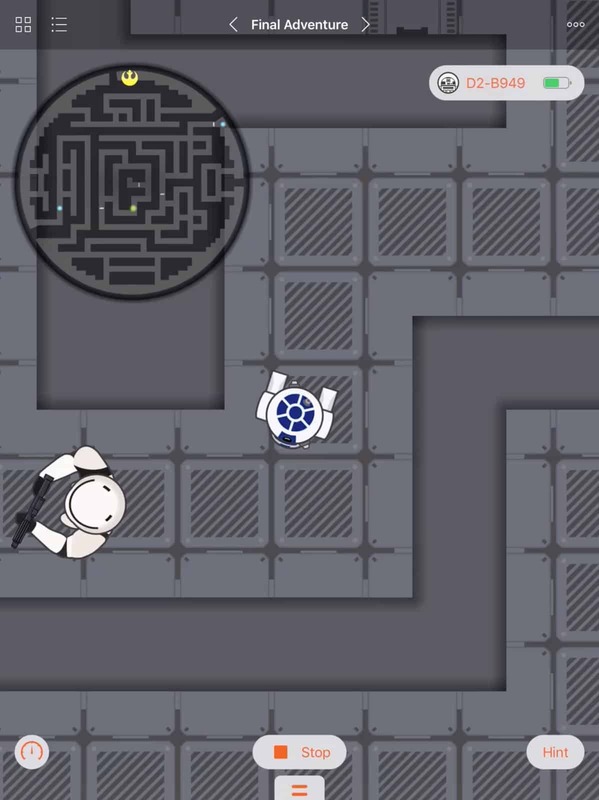 One of the challenges of creating an interactive adventure with the R2-D2 Droid is that it is not meant to be handled during the game play. In the Sphero Arcade Swift Playground book, the SPRK+ robot is a game piece that the kids can toss, shake, and kick. We could not do the same with the R2-D2 robot. 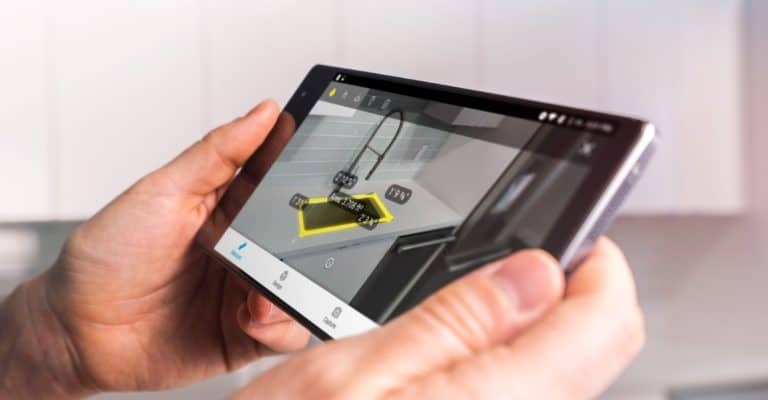 In addition, we did not want to have a separation between the on-screen game experience and the physical robot. They needed to be tightly connected. 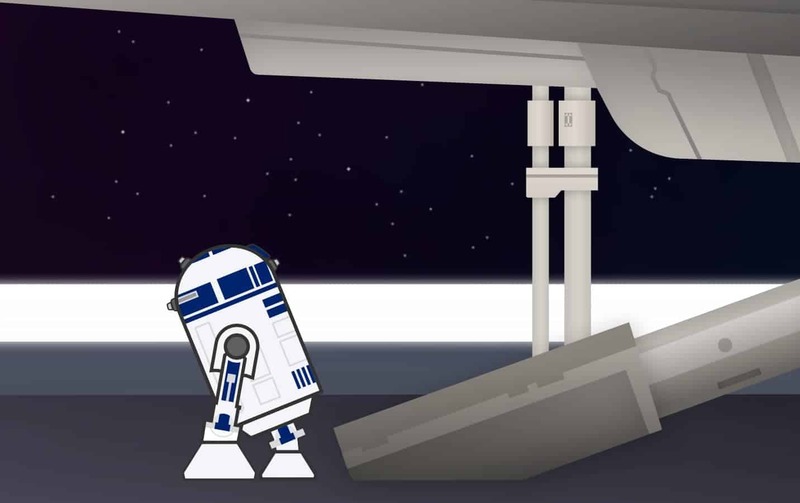 After much brainstorming, we settled on R2-D2 being the players’ companion who can help them escape the Death Star. This also allowed us to showcase R2-D2’s personality through the fun animations of the physical robot. We illustrated the scenes in the film with clean lines and beautiful gradients. 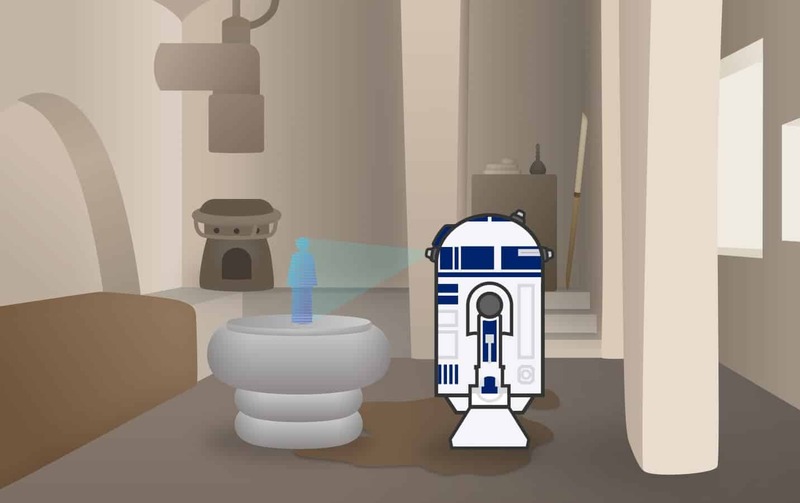 Each coding exercise is built around part of the story and places R2-D2 in a different scene. 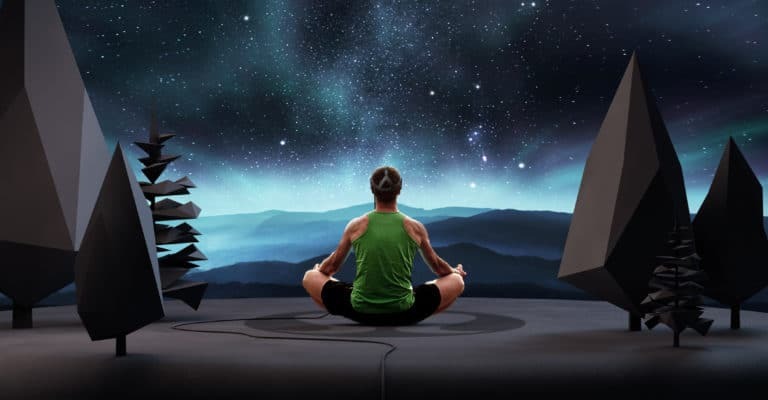 All background art is based around one or two colours. 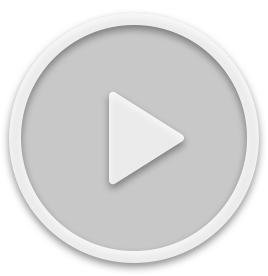 This creates a simple yet stylized design that kids can enjoy while focusing on the programming component. To make sure kids can easily digest the educational content, we separated the Swift Playground book into two chapters. 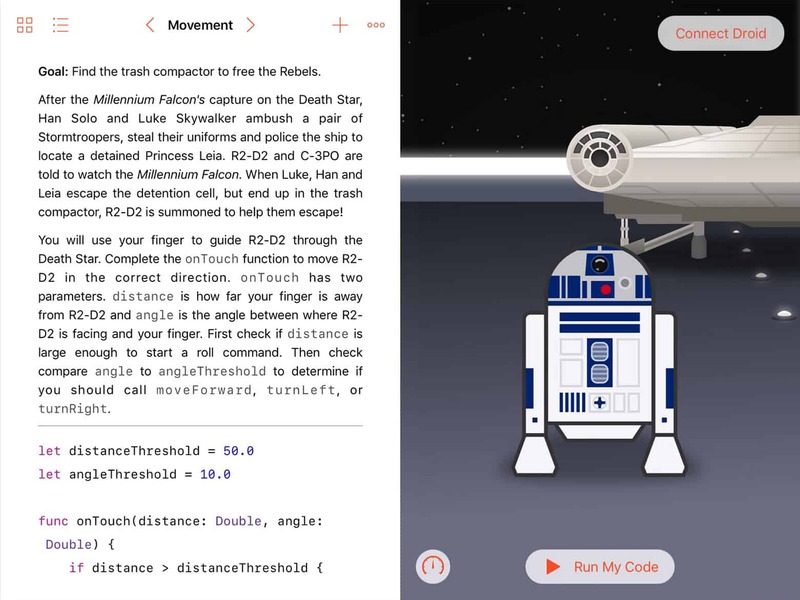 The first chapter covers the basics of programming R2-D2 and eases them into coding with Swift. 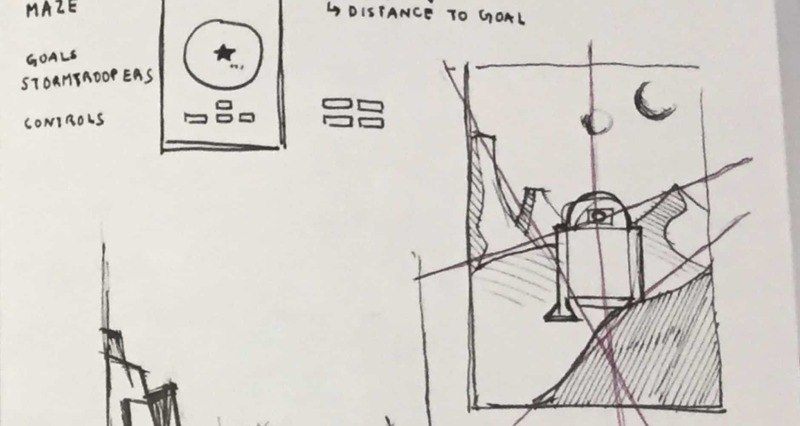 The second chapters guides them to create an adventure game that turns the physical robot into their companion. 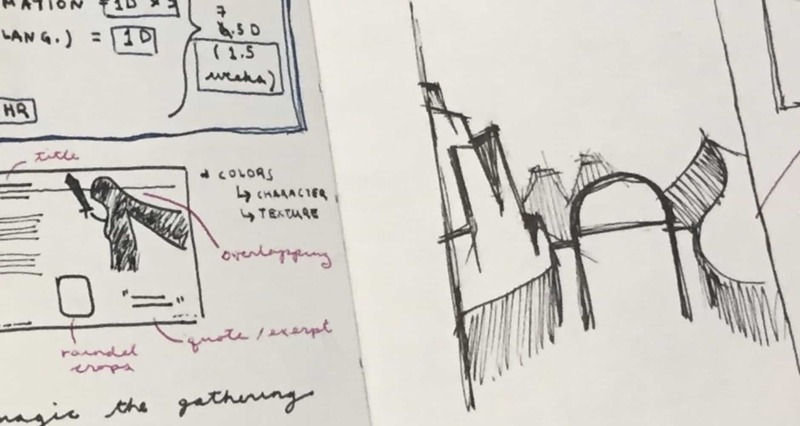 The coding exercises start off easy and progressively become more advanced, with each page building on top of the learned lessons. It was important for this Swift Playground book to end with a rewarding goal that captures kids attention. 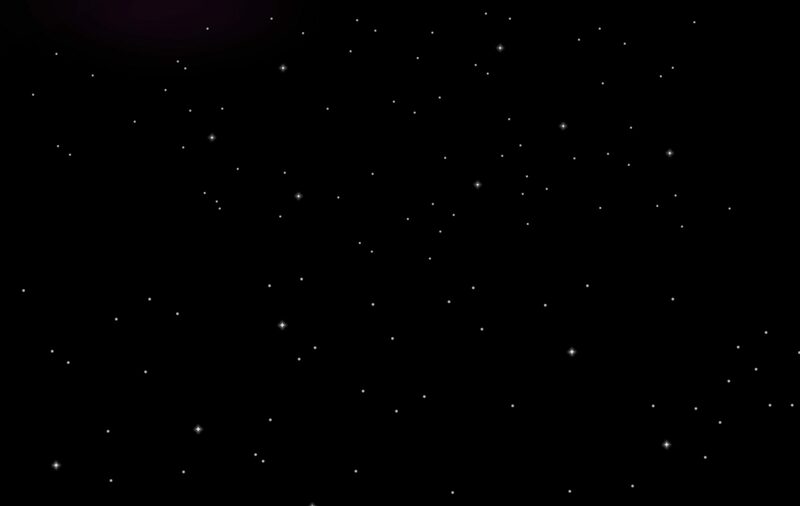 This combined with the narrative of A New Hope led us to the concept of an adventure game aboard the Death Star. 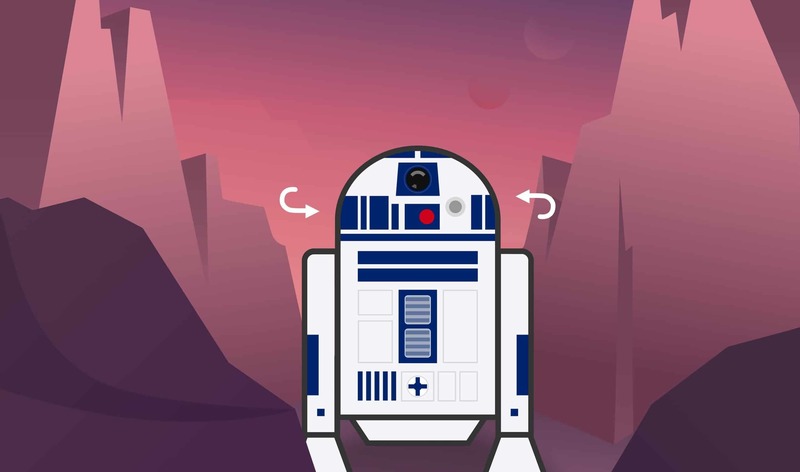 Kids will guide the droid through the Death Star and along the way, R2-D2 will scan for and hide from the Stormtroopers, hack open doors, and save the rebels from the trash compactor. Meanwhile, the physical robot becomes a helpful companion as the kids play the game. It warns them when Stormtroopers are nearby through its animated movements and sounds. 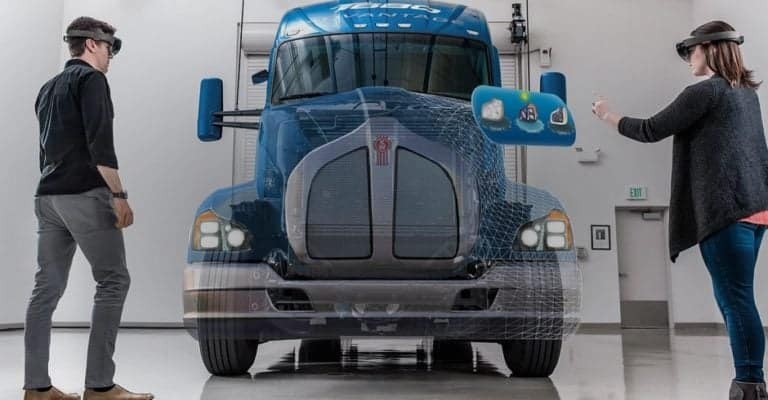 It also shows them where the destination and Stormtroopers are with its life form scanner. 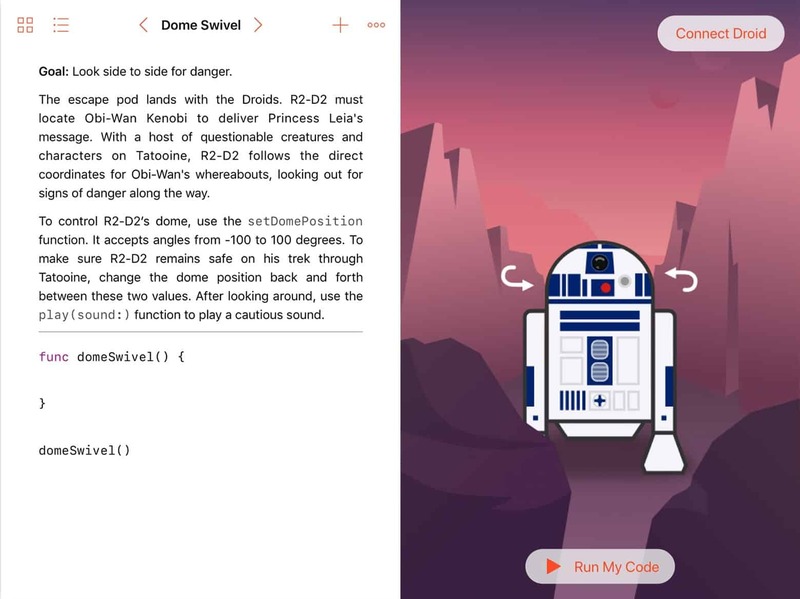 R2-D2 by Sphero is a fun Swift Playground book that engages kids and Star Wars fans alike to experience the story of A New Hope in a different way while learning how to code in Swift. 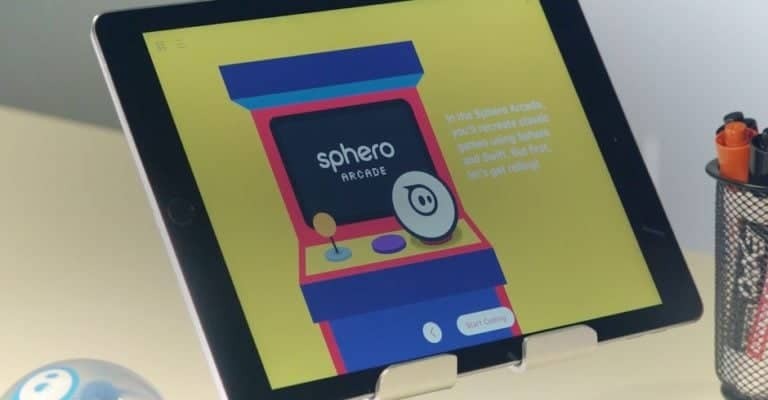 See Sphero Arcade for another Swift Playgrounds project.